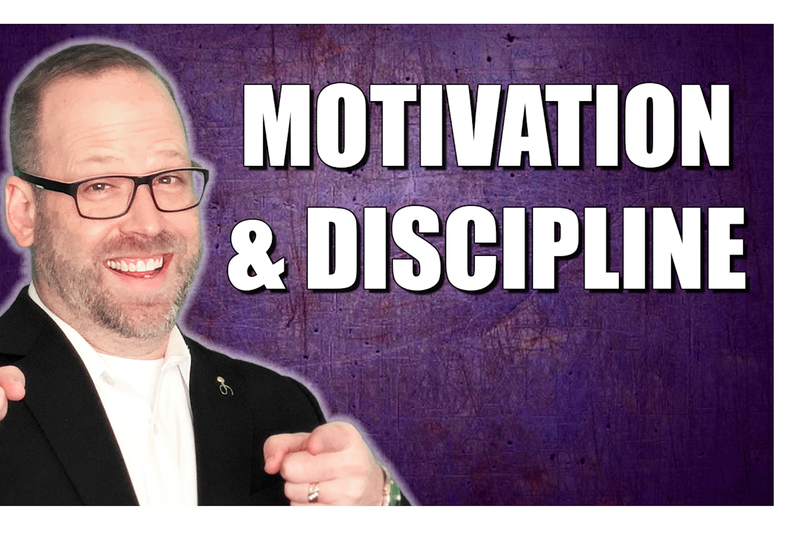 If you are looking to find business success, the answer my lay in two important key concepts: motivation and discipline. Motivation can equate to a need or desire. Discipline is the willingness to work towards your goals to the very end. If you are chasing ultimate success, realize success can take many forms. For some people success can mean physical posessions, for others it can mean acquisitions, and for others, it can also mean less tangible entities. Most importantly when working towards a goal, it is integral to continue taking action. As Phillips notes, if you are able to take action, this means you are producing energy and thus, stirring up more passion to put towards your purpose.